We provide free calendar template with good design for school, business or for family. 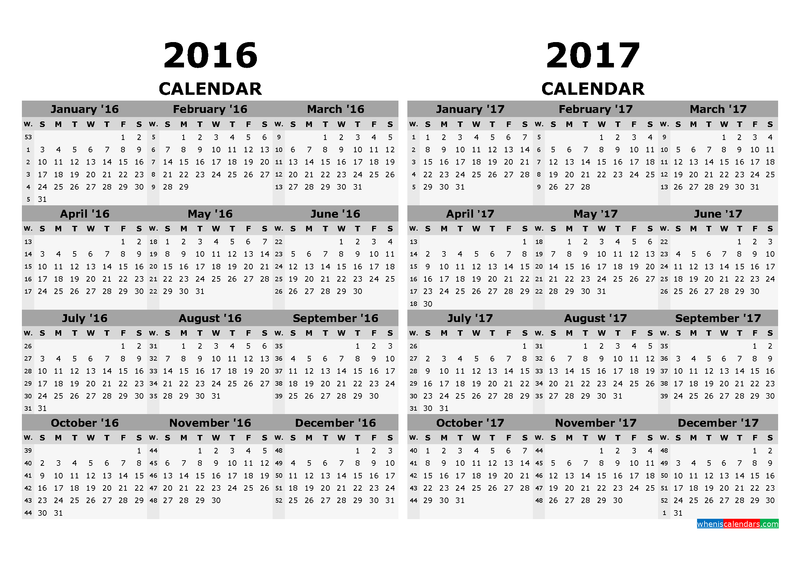 The Calendar template is 100% free to download or print. 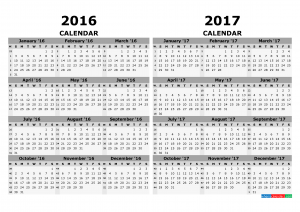 Click the links below to download the Printable Calendar 2016 2017 by PDF or Image file format.